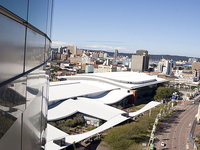 Travelers are voting Cape Town International Convention Centre, Inkosi Albert Luthuli International Convention Centre and Good Hope Centre as the best of 4 convention centers in South Africa. Also popular is Gallagher Convention Centre in Midrand. Want more? 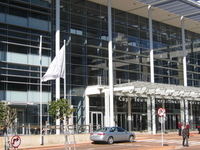 Check out our map of convention centers in South Africa or these 2 convention centers in Cape Town.